Congrats to Cheryl who was selected as the winner! With spring just around the corner, it’s time to start looking forward to warmer weather and outdoor photography. Flowers tend to be a popular subject for photographers, but many times they only bloom during certain periods and for only a short while. 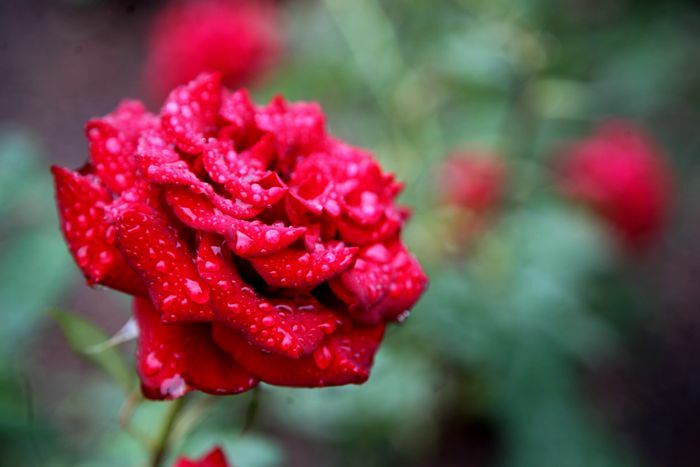 This is why it’s important to know how to photograph flowers, which for the best pictures, it isn’t just point and click. 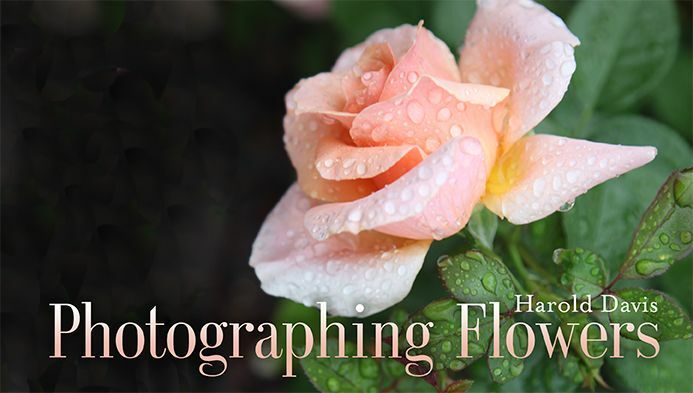 Harold Davis, professional photographer and author of over 30 books, teaches a photography class on how to use exposure, focus and creative techniques for spectacular floral photos. The course, which 1000+ photographers have already taken, is offered through Craftsy, an online education website (link). We’ve teamed up with Craftsy to give away a free photography course. Enter to win this photography class here. Deadline to enter is Friday, March 7, 2014. Every good course has a good introduction where you get to know the instructor and understand what the goals are for this interactive video course. In this lesson you’ll learn how to choose cameras, lenses, and tripods as Harold shows you what’s inside his gear bag. From there, the class talks about the importance of exposure and shutter mode settings and how they affect your image. 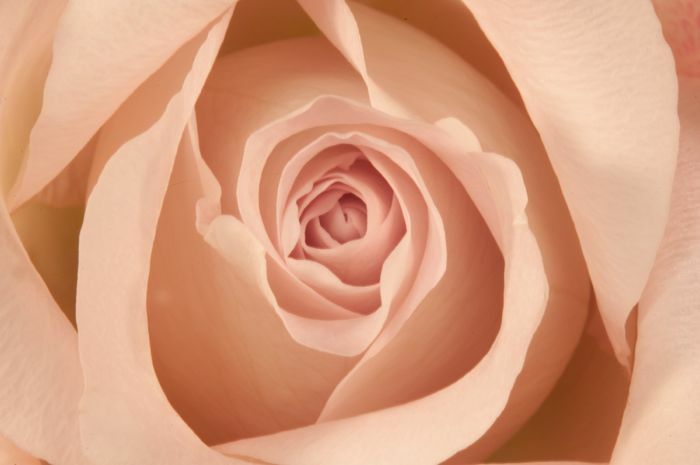 If you’ve never used extension tubes or close-up filters to get up close and personal with your floral subjects, this section teaches you how to use them. You’ll also learn about image stabilization techniques used to reduce blurring associated with the motion of a camera during exposure. 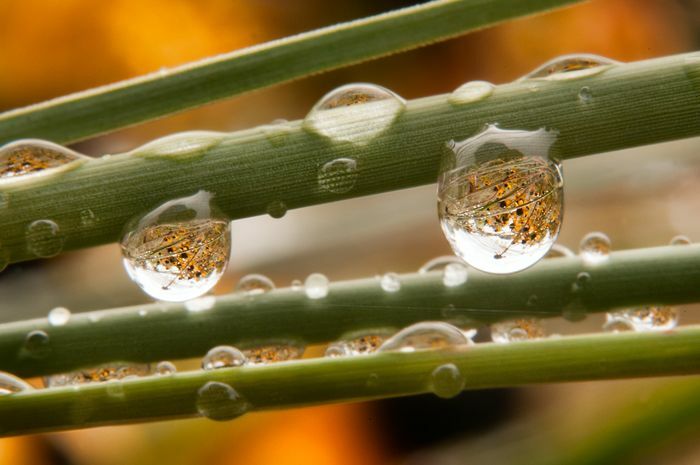 Focusing at close range can be tricky and you’ll learn how to master it in this section. 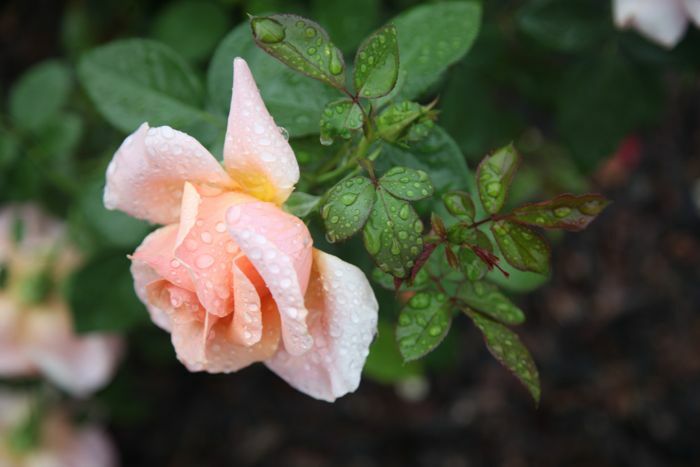 You’ll also discover how to set aperture and depth of field to capture better photos. A photographer who stands out among the millions of other pictures out there usually has a unique artistic quality about them. 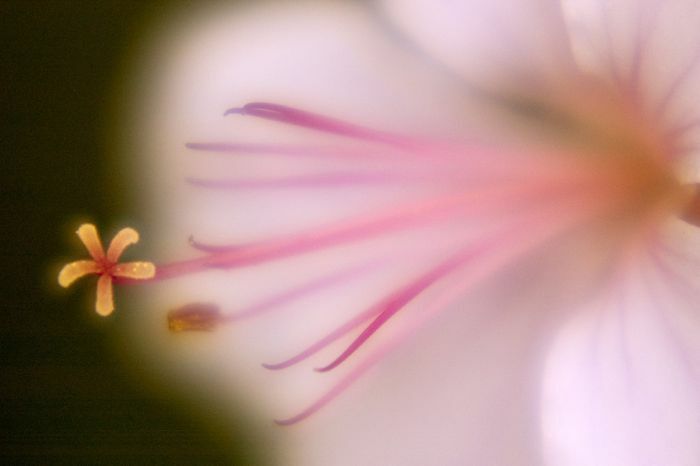 In this lesson, Harold shares techniques that will help you capture flowers like you never have before: unusual angles, selective focus, in-camera multiple exposures, deliberate under- and overexposure, and more. Probably the most valuable lesson of this course in my opinion. In this section, you’ll more to the studio and learn to evaluate your flower photos and other artistic experiments with an artist’s eye. For those who can’t wait for the season of flowers to arrive, you’ll head to the studio and learn to choose and handle flowers then set-up individual blooms and full arrangements to create stunning images. Learn more about this flower photography class on Craftsy here. Many of us tend to invest more into our equipment then we do in our own education of how to shoot photos properly. It’s not just about having a good camera, which is why we highly recommend investing time and money into learning more about becoming a better photographer rather than focusing on new gear. 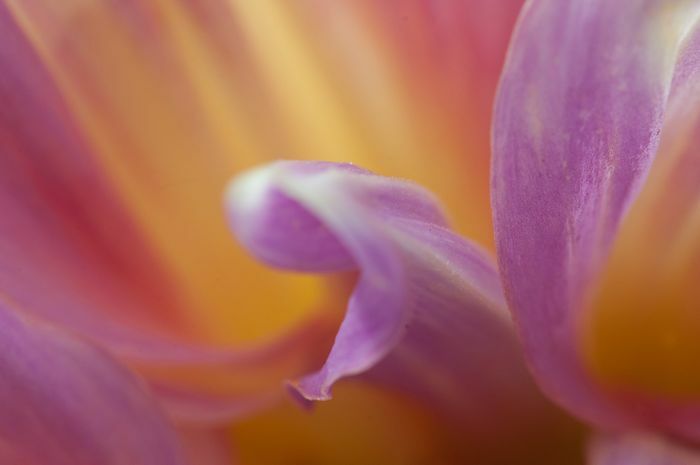 Enter to win this class about photographing flowers! Here are a few of the beautiful images from this course that you could learn how to make. This post and giveaway was sponsored by Craftsy.